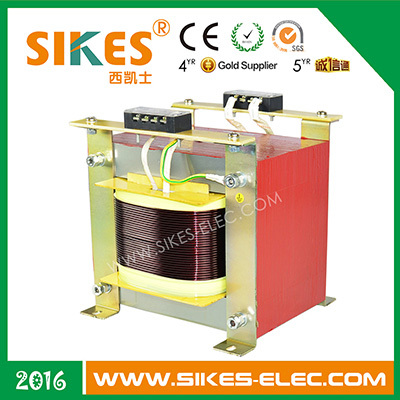 Genuine Green Product-- Sikes Photovoltaic Isolation Transformer for PV System. Hello, everybody. 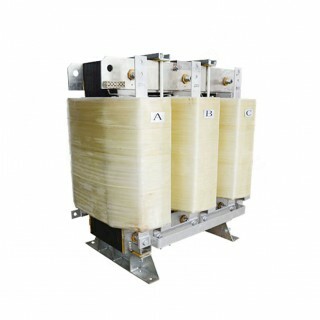 Are you still searching for the high-quality tranformer suitable for your wind power or photovoltaic industry? 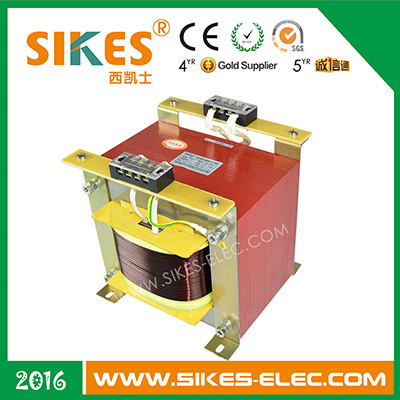 Right now, SIKES PV transformers have been widely applied in the PV renewable energy displaying systems,such as Chiu Chow Association Secondary School in HongKong. 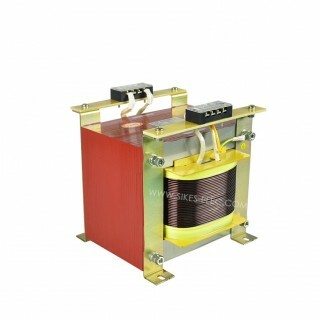 Depending on over ten years experience for product manufacturing, SIKES researched and developed SGGF series wind and solar power amorphous alloy iron core combined transformer by itself, equipped with amorphous alloy iron core transformer with less load loss, of which all technical data complied with GB/T25446-2010 and IEC 60076-11 standards. Its saving effectiveness has been known and become new genuine green product due to the energy-saving benefit and environment protection benefit. 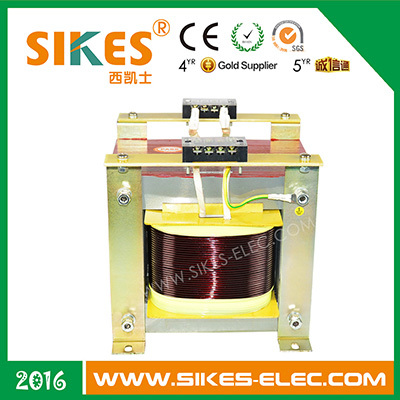 1.A single-phase or three-phase design with separate winding or auto-winding and with water or air heat exchanger or as an oil transformer. 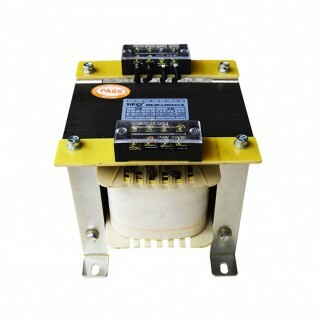 2.These transformers integrate a power ranging from 40 VA up to 2MVA, can steplessly regulate voltages in the output when combined to the variable transformers. 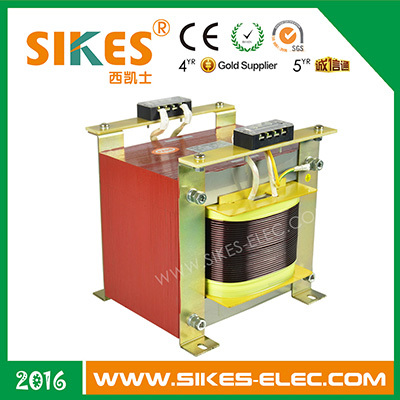 3.The degrees of protection of this dry-type generator are IP00, IP20 or IP23 with steel-sheet enclosure and the voltage value up to 10KV. 4. 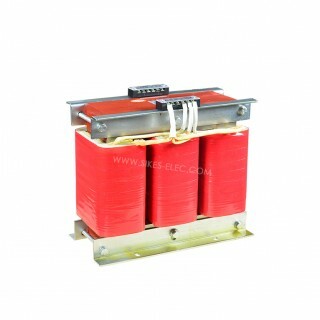 Solar energy transforms and outputs 0.27kv~0.4kv through photovoltaic module and inverter, then the transformer boost it into 10kv or 35kv, after it, output energy upward by 10kv or 35kv cable line. 3. Supporting for other power generation system.